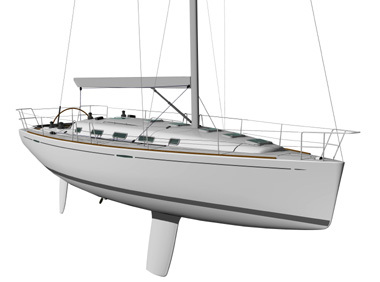 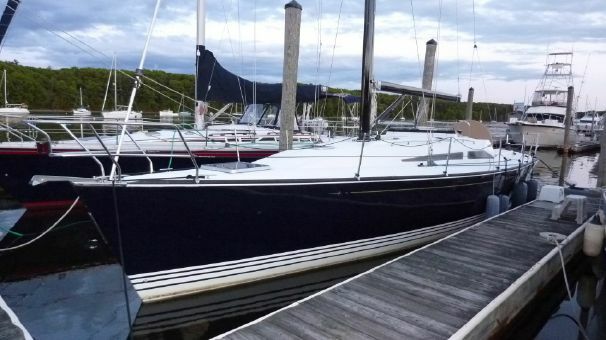 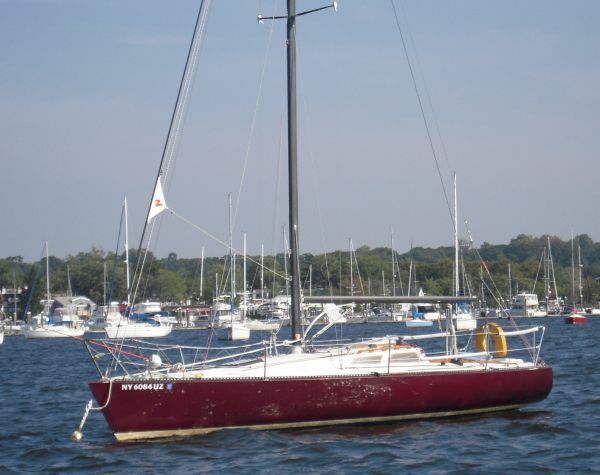 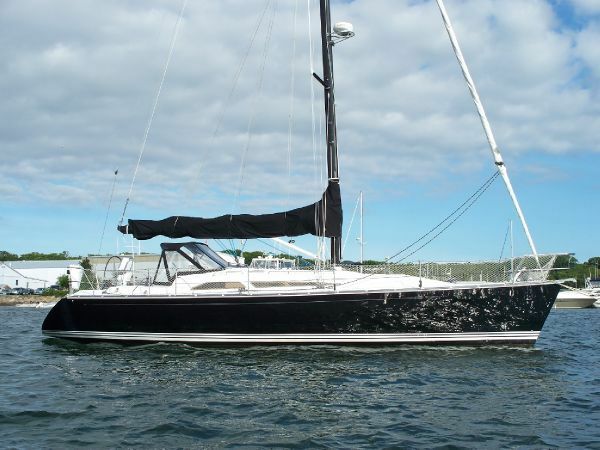 The Kalik 40, designed by Gary Mull, has a fin keel and spade rudder for swiftness and agility. 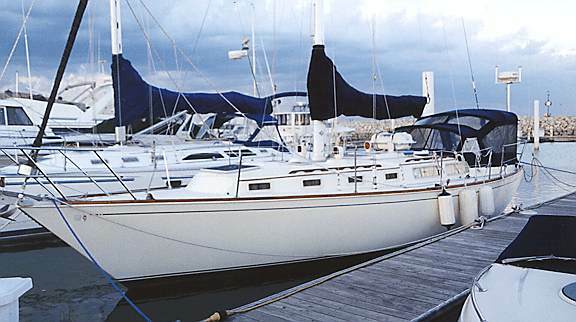 This vessel was designed for ocean cruising, is very comfortable for two to four people, and offers a vast amount of below deck storage. 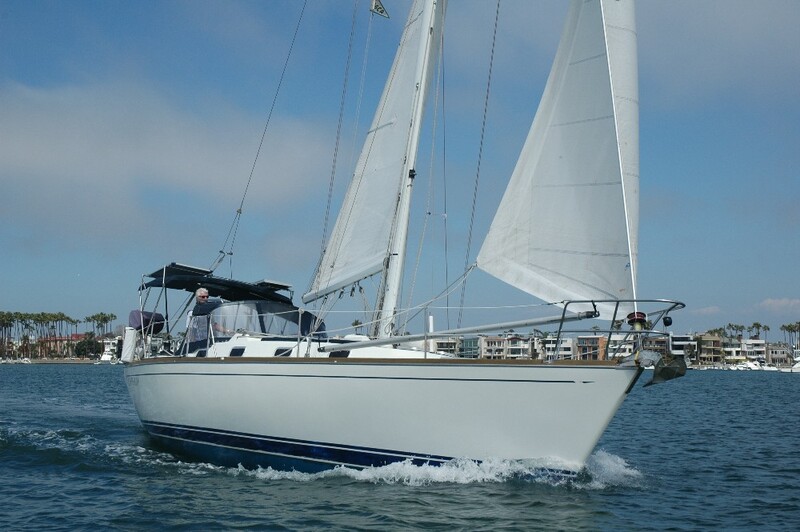 If you are looking for a comfortable vessel at an affordable price this one is a must see!